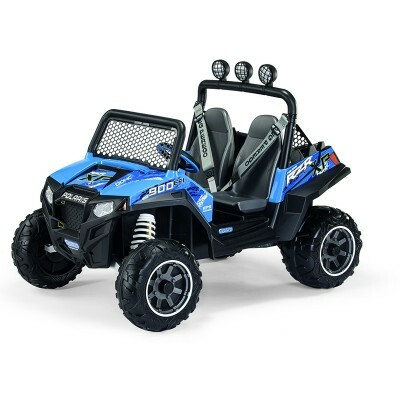 Buying a Kids Riding Toy, Kids Motorbike, Kids Quad Bike, Kids Car or Kids Ride On? 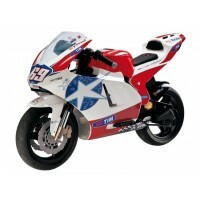 Goeasyonline has a complete range of ride on cars, bikes and toys with different colours for your family needs. Kids Ride Ons range from electrical battery operated to manual rider and suitable for kids start from 2 years old. All electrical models are fitted with rechargeable batteries and can fit into any 240v Australian standard wall power socket. Search on goeasyonline store and find the 6volt, 12volt, or 12volt Quality Kids Ride Bikes / Cars at the cheapest price. We will deliver the item to any Australia wide address, including Victoria, New South Wales, Queensland, South Australia, Tasmania, Western Australia, and Northern Territory. Order online and save now.